First, we recommend you follow the steps we listed out here in our package recovery guide. In essence, the first step we recommend taking is making a concerted effort to find your package. Perhaps it was misplaced, delivered to the wrong address, or accepted by a neighbor, family member or friend. Maybe it was indeed stolen but you have evidence captured from your porch camera you can share with police, family, friends, and neighbors to help you identify the porch pirate who stole your package. If you're certain your package is stolen and you are unable to recover it. Move on to the next step of trying to get a refund. To contact Amazon directly, go here. You will need to identify the order that contains the stolen package and provided any documentation you have by way of steps you took to try to recover your package to Amazon. If you have evidence the package was stolen with a smart doorbell or porch camera, that is worth sharing. Amazon is generally good about providing a refund if they can see you did your due diligence on recovery efforts. There are several things you can do. You'll want to think about how much money you are willing to spend, how comfortable you are with using apps and technology, and how much convenience you value (i.e., whether you are willing to send packages to a secure location or schedule them to arrive when you're home). 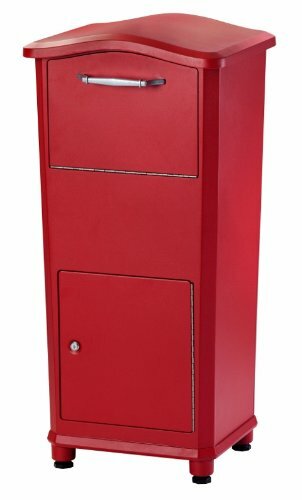 Convenient options with varying levels of security include porch bags, parcel boxes, the PackageGuard. 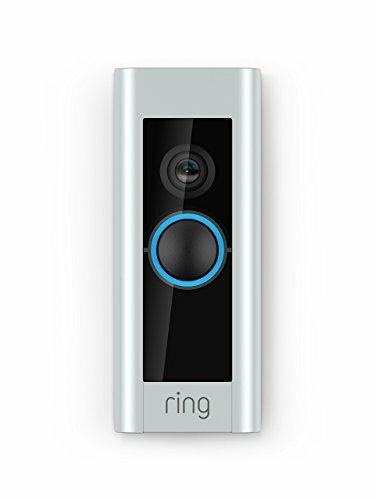 Supportive technology includes smart cameras and smart doorbell cameras. We've put together this complete, free guide on steps you can take to prevent package theft here. 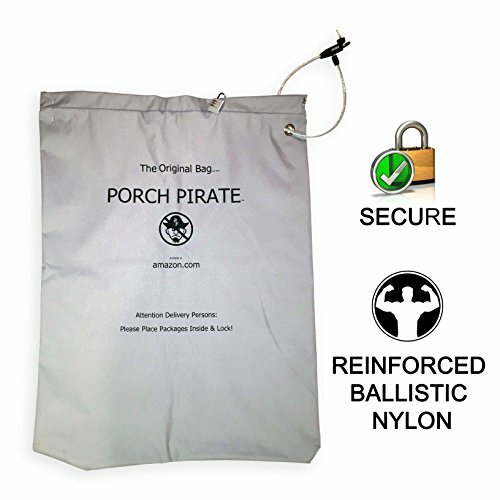 The Original Porch Pirate Bag - FREE SHIPPING! Did we forget any important steps? Have you successfully recovered your stolen package or got a refund in a unique way by contacting Amazon? Let us know how you did it!